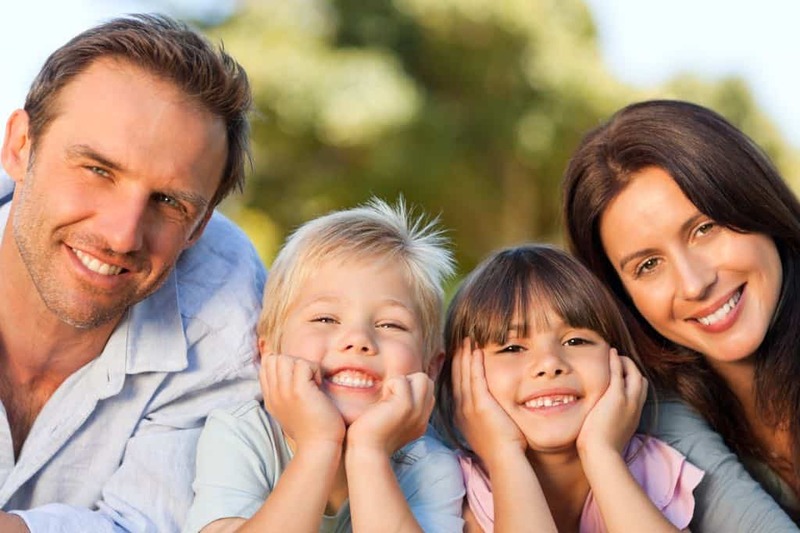 Many in Australia because of dental anxiety neglect the pain and initial signs of dental issues, thereby realizing and spending much money later. You can save money when you visit our dentist near Annandale regularly. 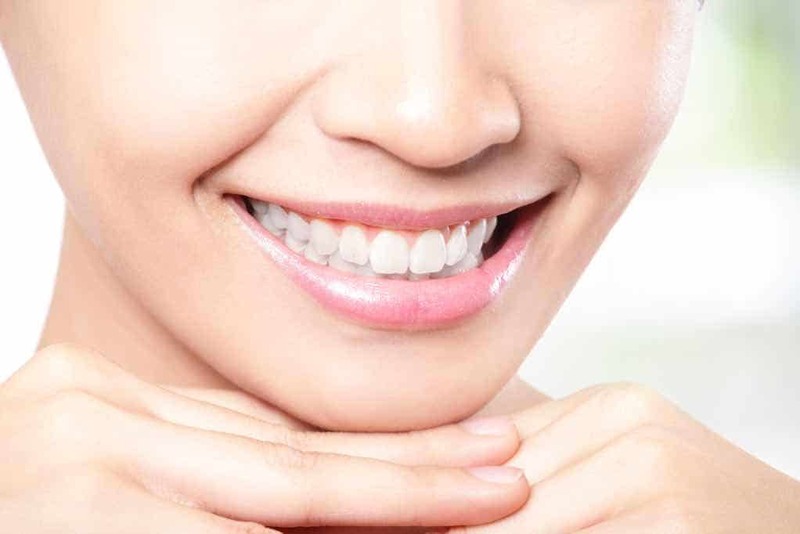 You will be able to protect your teeth from all the dental ailments and infections. 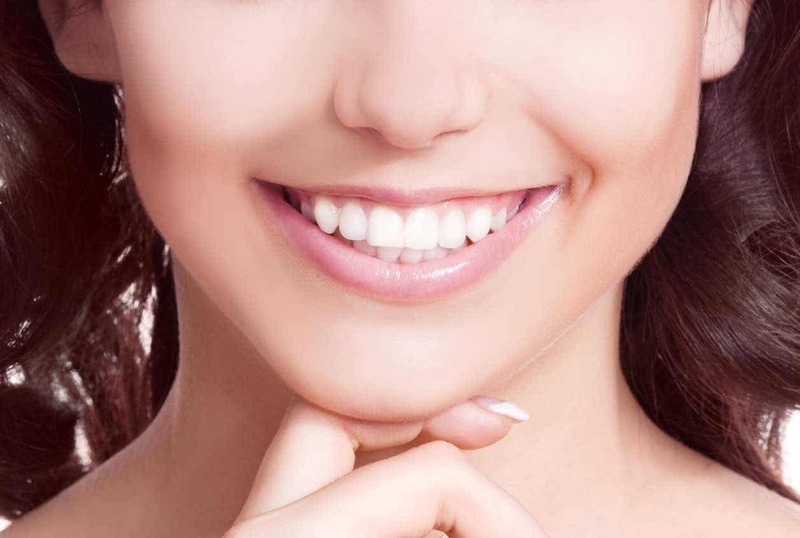 We offer unique packages that can help you to safeguard your teeth. 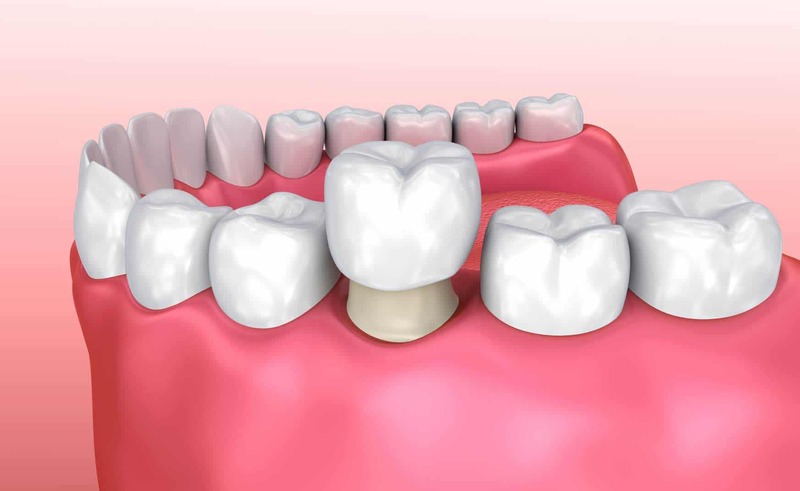 On top of it, we provide you services with sedatives to eliminate the pain that accompanies dental procedures. Yes, it is quite comforting as well as relaxing. A Quick Check: Our dentist Annandale will check your teeth and examine the gums and mouth to see if there are any visible ailments. X-rays Might Be Necessary: The dentist might want to take some X-rays to ensure that you do not have any problem or if there is one that needs immediate attention. A Thorough Clean-up: Dentist will do the necessary cleanup of your teeth to remove the tartar and plaque. He will clean up your gums and polish your teeth to make it look sparkling white. We do root canals to save the teeth from decay and damages that occur during an accident. It should usually take two to three visits for the dentist to complete the task. We also do wisdom extractions by giving local anesthetics to remove the pain as well as fix the issue permanently. 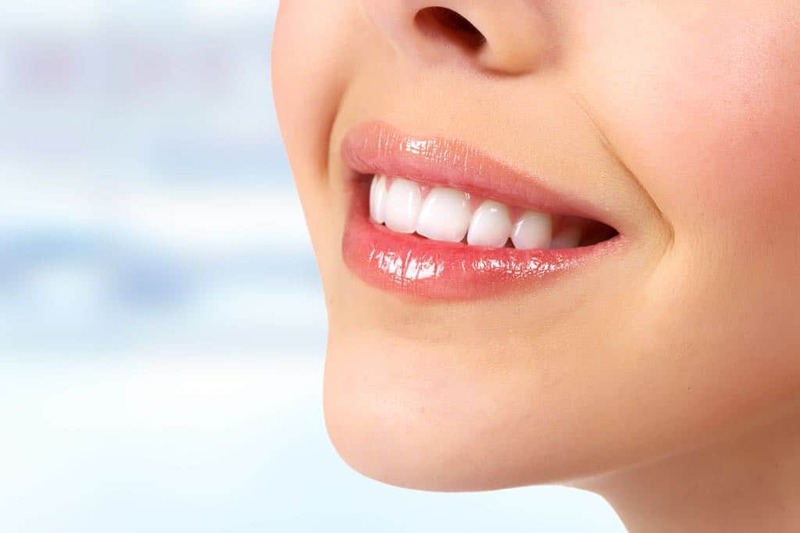 We offer various other treatments to serve multiple dental ailments that you might be suffering. 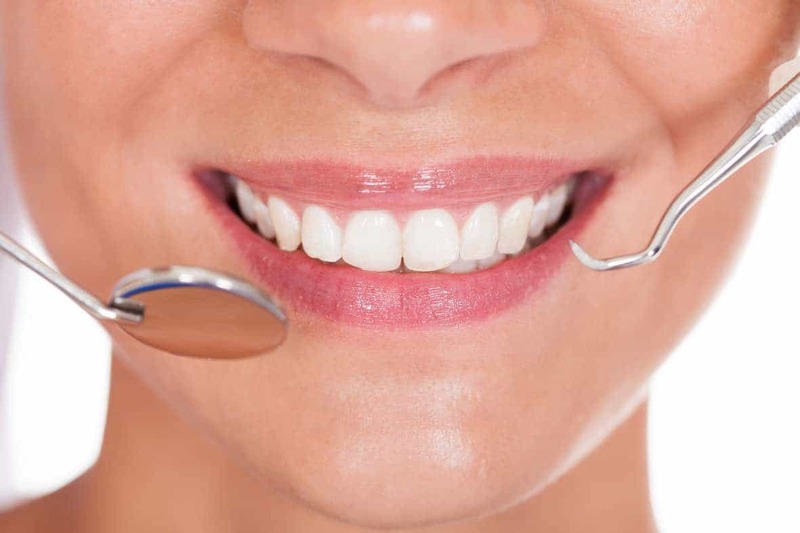 Our qualified staff will ensure that you go home smiling.